NEWARK – When the Licking County Solar Cooperative and Licking County Concerned Citizens for Public Health and Environment launched a fundraiser two months ago to install solar panels on the roof of the YES Club, Jeremy King, one of the project’s coordinators, wasn’t sure what to expect. But it wasn’t long before donations came pouring in. Six weeks into their fundraiser, they’ve raised close to $18,000. That means in a few months, solar panels will be installed on the roof of the clubhouse at 100 E. Church St.
Carol Apacki and Julie Mulroy, the chairwomen of the fundraising campaign, are hopeful that by the time they end the fundraiser in mid-August, they’ll have met their goal of $30,000. That will give YES Club the opportunity to install at least 48 panels on the roof. 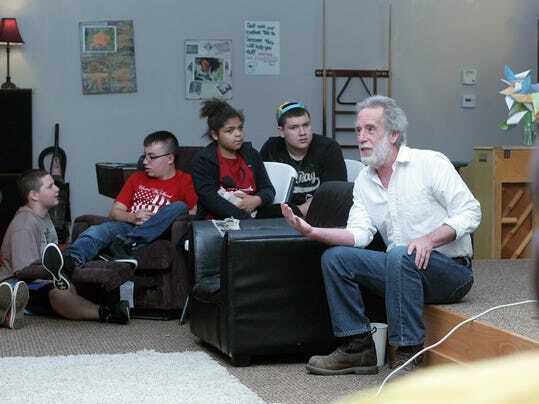 Proposed by Richard Downs, a members of the Licking County Solar Cooperative, the project titled YES for Solar was designed to be a grass-roots effort. A program of Mental Health America, YES Club is an after-school program for students ages 11 to 18. Staff members prioritize education, community services and a family atmosphere. The club spends roughly $9,000 on electricity every year. But solar panels on the roof could decrease those costs by 25 percent, giving the group $2,000 every year for programming and activities, Downs said. The panels also supports YES Club’s message of education, King said. Members will be able to learn about solar energy, and science classes around the county will be welcome to visit YES to learn about the technology. 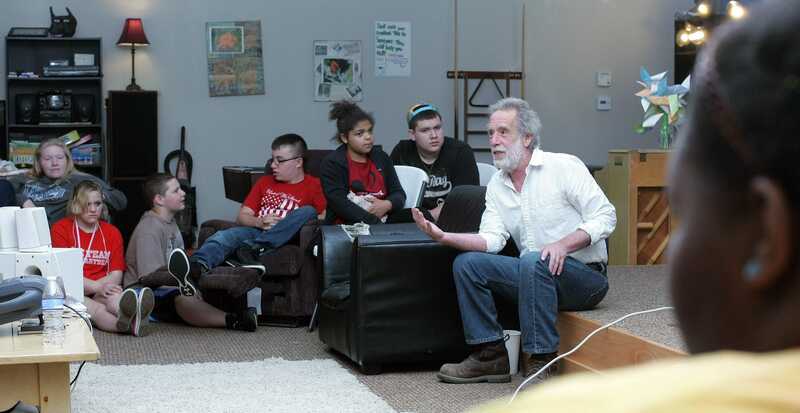 The students at YES Club have been organizing creative fundraisers to support the project, but they aren’t the only ones, Mulroy said: Church groups, community organizations and individuals have all stepped up to make donations. “They are not only interested in helping YES Club, but they are interested in solar and downtown Newark,” King said. The project will likely be the first solar installation in downtown Newark, but it won’t be the last. King said he’s already been approached by others interested in installing panels. King said he and Downs are hoping to get the panels on the roof sometime in the fall. But for the next month, they’ll be in the community, talking to people about the project’s goals. Every donation, even if it’s just a few dollars, can make a difference, Mulroy said. People who the Granville Farmers Market from 8:30 a.m. to noon Saturday will have the opportunity to meet members of the YES Club and learn about solar energy in Licking County. In addition, a benefit for the YES for Solar project will take place from 5 to 10 p.m. July 31 at the Sparta, 16 W. Main St, Newark. Half of the proceeds from the sale of food and drinks will be donated to the project. The benefit will be listed on the schedule of events during the Downtown Newark Association’s Final Friday event. For more information on YES for Solar or solar energy in Licking County, go to lcconcernedcitizens.org/yes-for-solar. For more information go to lcconcernedcitizens.org/yes-for-solar. Six weeks into its fundraising campaign, YES for Solar is more than halfway to its goal. Almost $18,000 has been raised, which will allow YES Club to put solar panels on its roof.